0.1 Are you holidaying in Gran Canaria at the same time as when one of your children has a birthday? 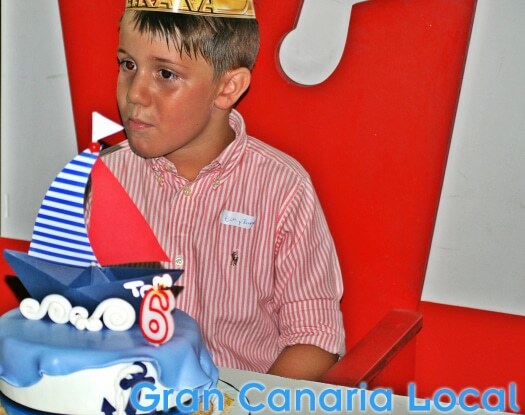 Have you relocated to the island and need some advice on kids’ birthday parties in Gran Canaria? Either way, we’ll help you find what you need in the north, south, east, west, and centre of the island. Are you holidaying in Gran Canaria at the same time as when one of your children has a birthday? 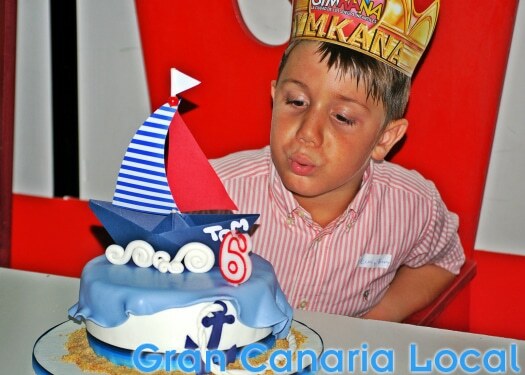 Have you relocated to the island and need some advice on kids’ birthday parties in Gran Canaria? Either way, we’ll help you find what you need in the north, south, east, west, and centre of the island. If you’re a new expat, be forewarned. Most schools have a policy that if you want your child to hand out invites to their birthday in school time, you have to include one for everybody in the class. 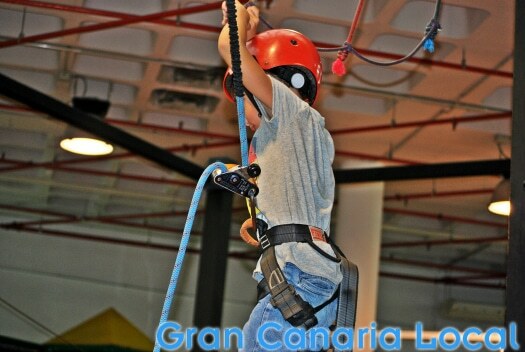 Here are our recommendations for Gran Canaria kids’ birthday venues around the island. 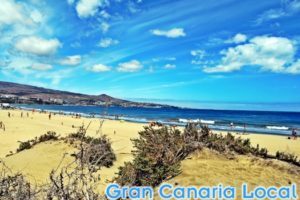 It should come as little surprise to discover that most Gran Canaria kids’ party venues in the north of the island are to be found in the capital, Las Palmas de Gran Canaria. 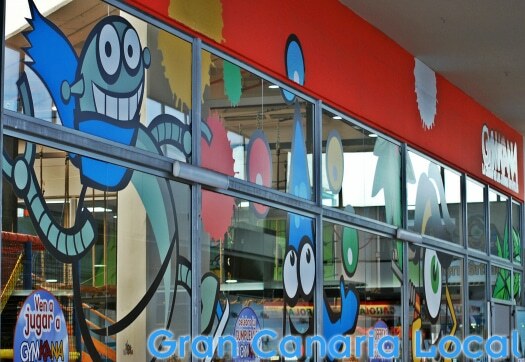 We celebrated Gran Canaria Local Junior’s sixth birthday at Centro Comercial Las Arenas‘ Gymkana, although they’ve also got one at CC El Muelle. Our Tom and friends tired themselves out on the football pitch, skating rink, slides, and climbing assault course. Liquid refreshments came by way of soft drinks, water, and beer for the adults (1,75€ for a caña or six botellines for 6€). On the food front, there were sandwiches, crisps, olives, nuts, Spanish omelette, plus birthday cake from Tom’s tía Yolanda (a delicious and nutritious combo of carrot, chocolate, and walnut). A three-hour party for 12 children costing a basic 120€ (5,50 € per child), including an appearance from Madagascar‘s Alex (we’re pretty sure it wasn’t Ben Stiller underneath the suit, though). 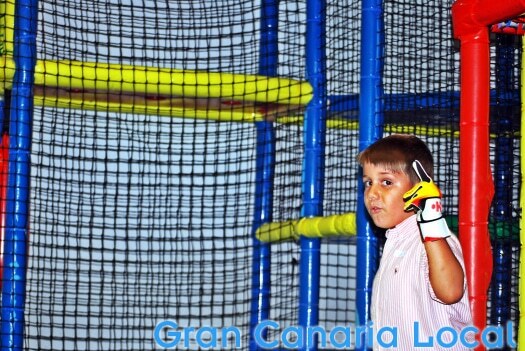 Other shopping-centre kids’ birthday venues include the more out-of-town Centro Comercial 7 Palmas‘ Mundo Mágico and CC El Mirador’s Planet Mirador. Then there’s Catapum in Crucita Arbelo Cruz and the rather more exclusive Mi Nanny who can come to you or you’re free to visit them at their Real Club Náutico Gran Canaria or Club Natación Metropole bases. 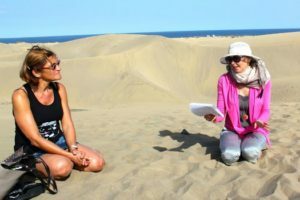 As children get older, the beaches of Las Palmas de Gran Canaria are an ideal al-fresco venue whilst the Cinesa cinemas in El Muelle and Siete Palmas shopping centres are preferable if you’re after an indoor celebration. Arucas, meanwhile, provides the setting for GrancAventura. This is one for thrillseeking kids who’ll receive an adrenaline rush on the zipwires. Will they stop at whizzing along the 70-metre one or dare they try the 120-metre zipline? Shopping centres in the south of the island are also home to party venues. Yes, even in the resorts which are populated with long-term residents as well as short-term guests. Indeed, we fondly recall the birthday of our niece Laura at CC San Agustín’s Yupi Park. Further south, and indeed west, you’ll come across Gran Canaria’s biggest funfair, Holidayworld Maspalomas. They offer two types of kids’ birthday package: the Holi Birthday for 4-10 years old and the Junior Birthday for 11-14 years old. Whilst the former offers, amongst other things, a bouncy castle; the latter provides access to the theme park’s bowling alley. Water parks are another popular option. The two main ones are Aqualand Maspalomas and Lago Taurito. On a slightly different tip, you’ll find Angry Birds Activity Park in Puerto Rico; whilst Agüimes’ Cocodrilo Park and Maspalomas‘ Palmitos Park will enable partygoers to get up close and personal with real wildlife. 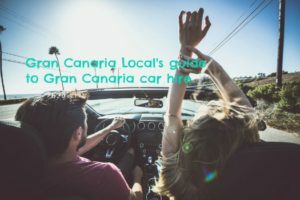 Family-friendly hotels in Gran Canaria will make an effort on the birthday front too if you let them know in advance. Lopesan go the extra distance here. As their mascot Panchi will ensure your 4-12 year old receives a celebration to remember. Jinámar’s Centro Comercial Las Terrazas houses Drago Park, another venue ideal for pre-teen parties. There’s the usual ball pool for young kids. Along with a choice of three menus, face-painting facilities, and karaoke. But if you’d prefer an outdoor party, head to Telde’s farmland. And Granja El Tío Isidro. This educational farm tends to receive school visits during the week and host children’s birthday celebrations at the weekends. Another rural alternative is to visit Telde’s Finca La Valle. Which boasts the stunning Tundidor Ravine as a backdrop. This equestrian school offers horse-riding parties. There’s not much in the way of venues in the west of the island. The only space which could cater for a children’s birthday party would be Cactualdea Park. 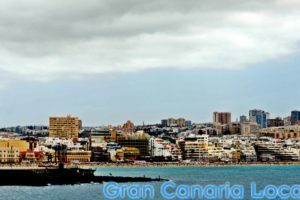 Less people live in this area, and many of the younger generation have left in search of work elsewhere on Gran Canaria. 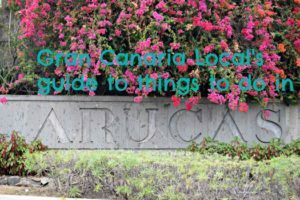 The centre of the island’s another sparsely-populated part of Gran Canaria. With child-friendly birthday venues thin on the ground. The exception’s the Centro Ecuestre San Mateo who offer two packages: 1.) horse-riding for beginners plus face painting 2.) Those two activities plus balloon art, puppets, and storytelling activities.